The Star of India, currently docked at the Tourist Center in San Diego, is the oldest still sailing ship. 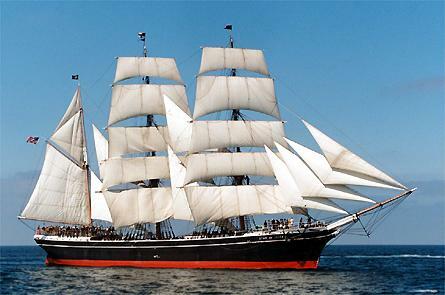 It was constructed in 1863 at Ramsey in the Isle of Man as Euterpe, a full-rigged iron windjammer ship. The ship itself was retired in 1926 and was not restored until 1962-1963. Currently, it is a seaworthy museum ship home-ported at the Maritime Museum. 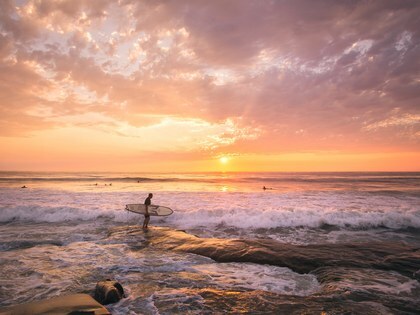 It is both a California Historical Landmark as well as a United States National Historic Landmark. It was originally named the Eurterpe, the muse of music. It was a full-rigged ship, a square-rigged on all three of its masts, and built completely of out of iron in 1863. It was first launched on November 14, 1863, which resulted in the ship crashing into another destroying some of the rigging. After, it was traded being used in multiple sails to India as well as carrying passengers in the New Zealand emigrant trade. 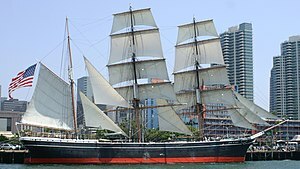 Finally in 1897, after 21 round-the-world trips, Euterpe was sold first to Hawaiian owners then to the Alaska Packers’ Association of San Francisco who had converted her into a barque. 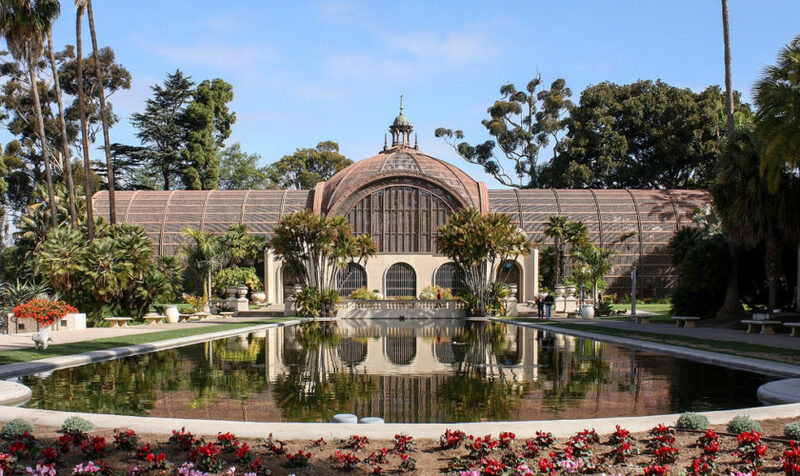 In 1926, the Star of India was finally sold to the Zoological Society of San Diego where it has been a center piece of a planned museum and aquarium. The San Diego Maritime Museum will actually be holding Star of India companion sails where guests will ride along as the Star of India sails through the San Diego bay. 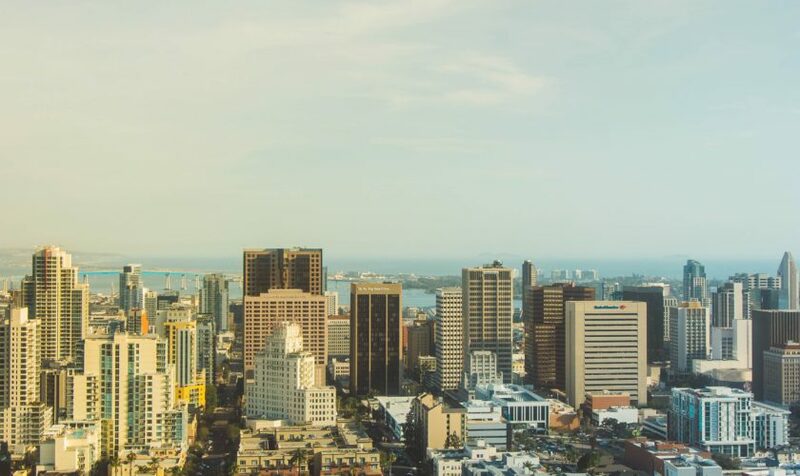 Check out the San Diego Maritime Museum website for more information.